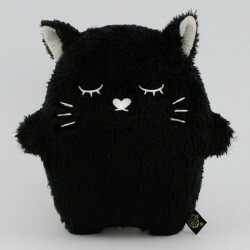 Ladies and gentlemonsters... meet Ricedapper by Noodoll; the most dapper monster around! Some say he's the one who taught Ricetache everything he knows. 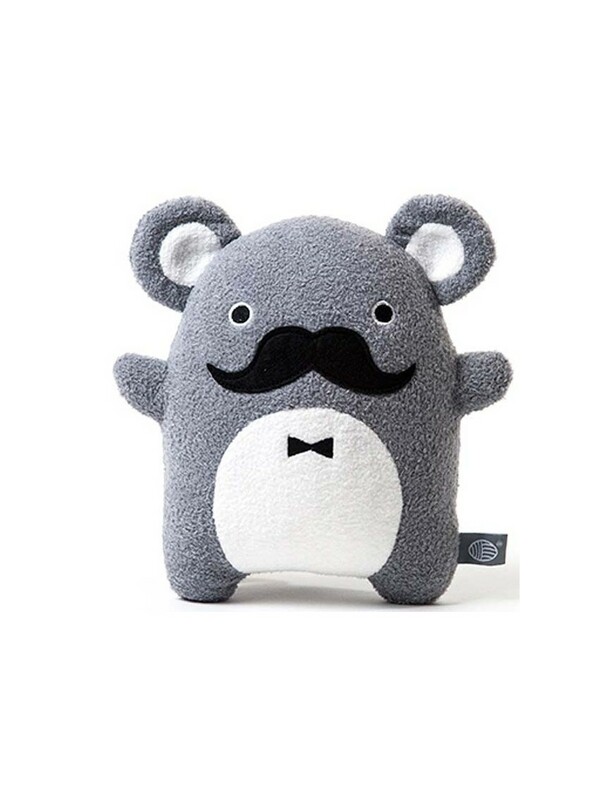 This mustachioed mouse promises to bring his old-fashioned charm sartorial know how with him wherever he goes! 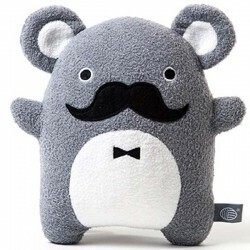 Ricedapper has soft grey fur, embroidered eyes and a very striking moustache.